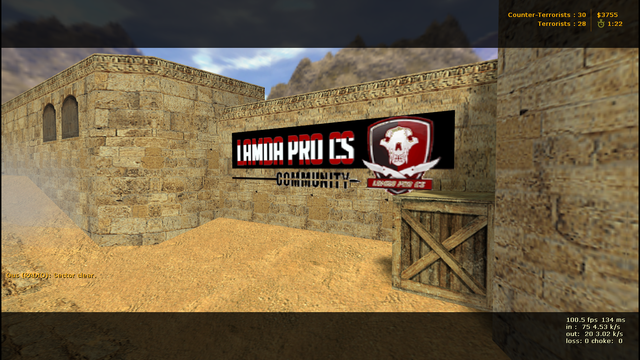 Better looking banner in working progress. Banners will be added to Aim server in the weekend too. (04-11-2019, 03:33 PM)alphusrockey Wrote: First off Whoever had this idea deserves a Pat on the back..... the Banners look pretty cool and they are quite prominent as well. 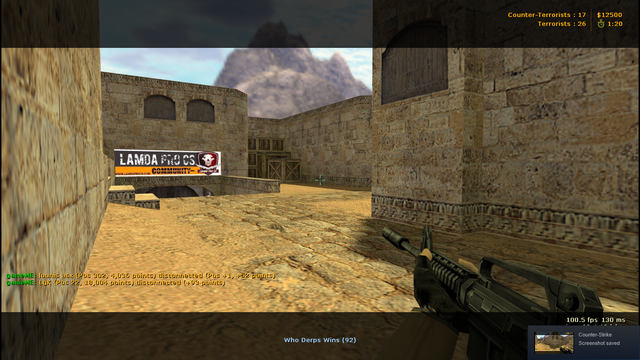 added on some aim maps already too.